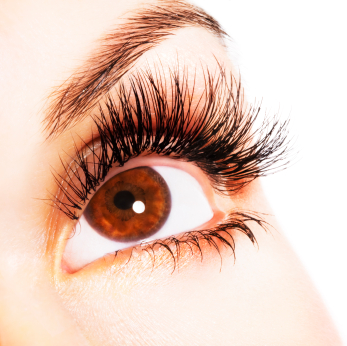 At Moxie Salon we use the finest natural, semi-permanent eyelash extensions in the industry. Our certified eyelash specialist, Dee Taylor, will bring a darker, more vibrant natural look and feel to your eyelash. With lash extensions you will no longer have to spend countless hours in front of the mirror applying your mascara. Say good bye to bad mascara days and the hassle of removing your mascara every night and hello to no more eye irritation, clumps, smearing, and smudging. Our lash extensions let you wake up every morning with eyes that are ready to go! Our salon is open Monday through Saturday and evening appointments are always available. Feel free to come in for a complimentary consultation anytime, call us @ 619-855-0881 or contact us today to set up your appointment.